2) With the 2 UFA signings Lundqvist now due a nice raise, the Rangers will have a tad less flexibility, especially since this may be JJ's last season. Replacing his production for 4 mil/year will be tough! 3) Getting Lundqvist under contract long term(5 years) for under 4 mil will be key going forward in ranger land. It is a pleasure to see things connecting, a real faith in the team for once. Now they could all still get on the ice at training camp and create disaster. 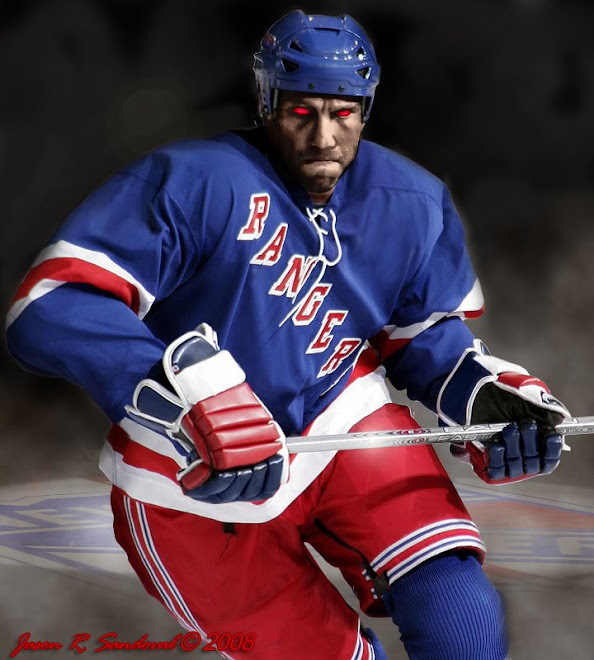 It wouldn't the first time the Rangers acquired big names, never finding the chemistry. But this team is different. It is not only about the money this season.